Irish Open, 18th & 19th May, a level 3 World Ranking Event. 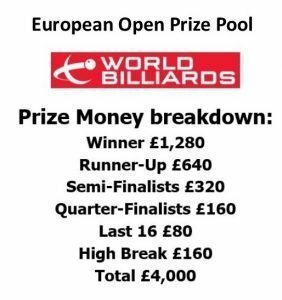 European Open, 20th to 22nd May, a level 5 World Ranking Event. Both events at the Ivy Rooms, Carlow. Both events are open entry – no qualification required. Enter the Irish Open here. See who has registered for the Irish Open here. Enter the European Open here. See who has registered for the European Open here. Referees will be accommodated at the Woodford Dolmen Hotel. Players may make their own arrangements, there are hotels and B&B’s within walking distance. The 2019 short format World Championship is renamed the World Matchplay Billiards Championship, inheriting the name of a WPBSA billiards tournament which took place up until 2002 (see below). This will be played under the 100-up, multiple games format with modified rules (see here). 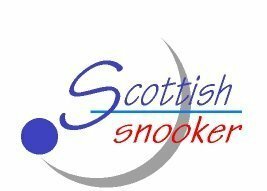 It will take place between 22nd and 26th of April 2019 in Leeds and will be preceded by the UK Open and a Qualifying Tournament. 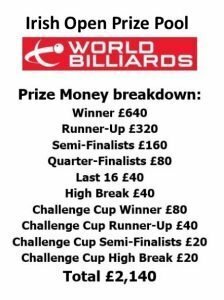 See here for the prize money breakdown. For the entry criteria click here. UK Open: to see who has registered, click here. Will be played as a round robin on Thursday 25th April. Matches will be multiple games of 50-up. The entry fee is £30. To enter, click here. To see who has registered, click here. Players requiring accommodation must stay at the Holiday Inn Express. the agreed rate is £69 per night. Book here. The booking site may show cheaper rates, but these have to be paid for at the time of booking and there are no refunds. 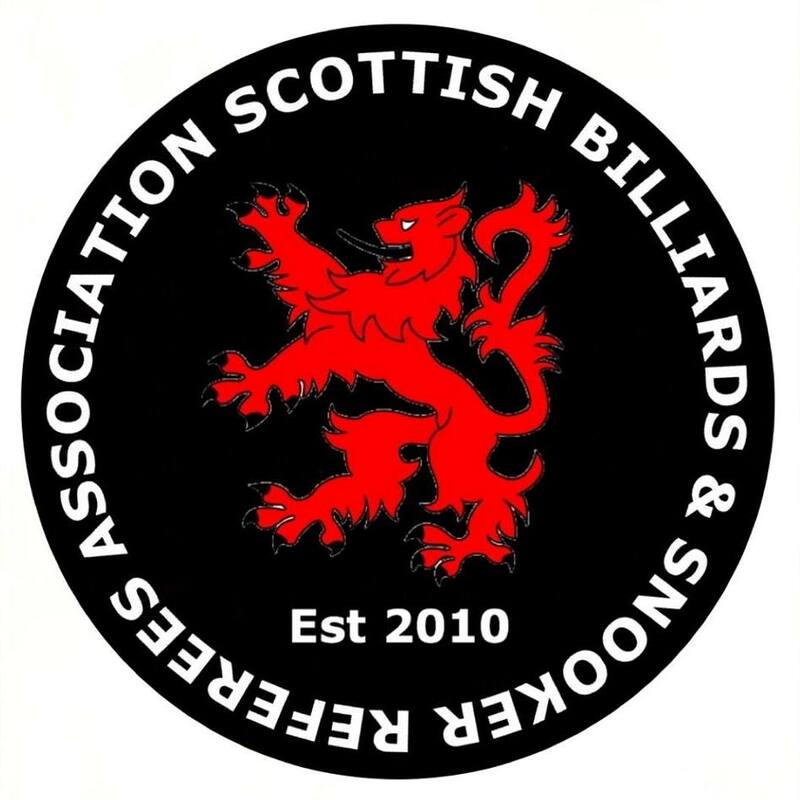 There is a course for prospective WPBSA billiards coaches on 27th and 28th April. For further details, click here. * The Pacific International billiards event in Australia is part of a seven day billiards and snooker week. The billiards event is preceded by a three day Australian pen snooker tournament, which is open to anyone. Please note: only when dates are confirmed on this website are they fully confirmed. Please do not book travel or accommodation on the basis of having seen dates for events published elsewhere. If the event ‘Status’ column above is marked as ‘TBC’ then there is a reason. Dates subject to change. Please check back for further details as they are confirmed. 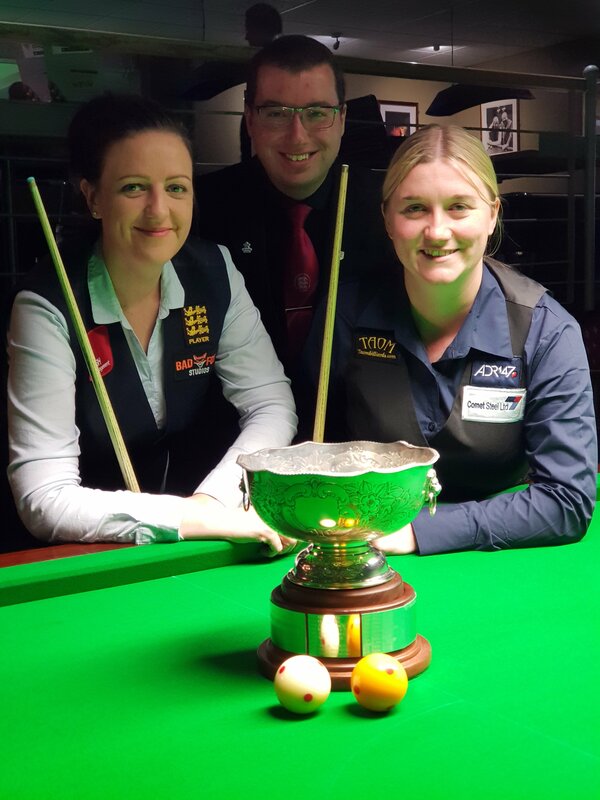 The World Open took place on Saturday & Sunday 20th & 21st October 2018 at the Northern Snooker Centre in Leeds. 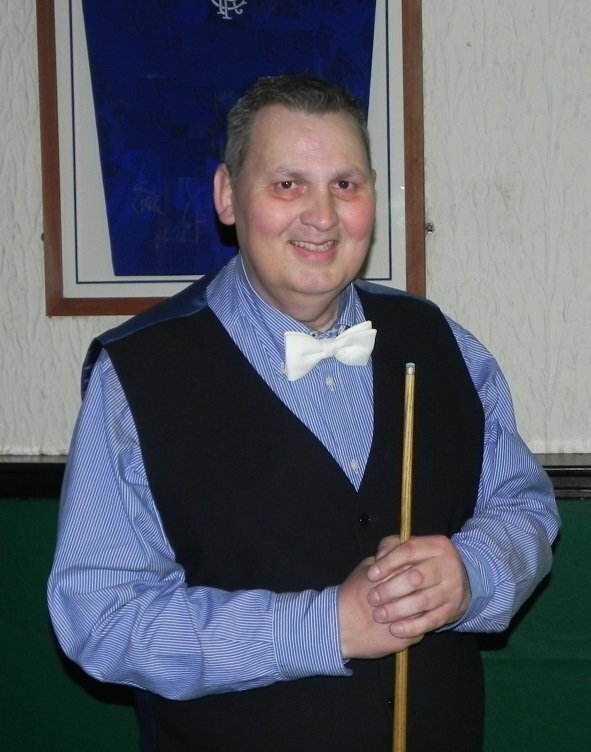 Dave Causier successfully defended the title he won last year with a 695-300 win over Peter Gilchrist in the final. Siddharth Parikh took the high break prize with a 484 in his group match with Elvet Smith. For all results see here. The Challenge Cup was won by Peter Atkinson who narrowly defeated Brian Harvey 179-173 in the final.